The last three days have been a particularly tiring stretch so I am definitely ready to start my weekend early. Like tonight. 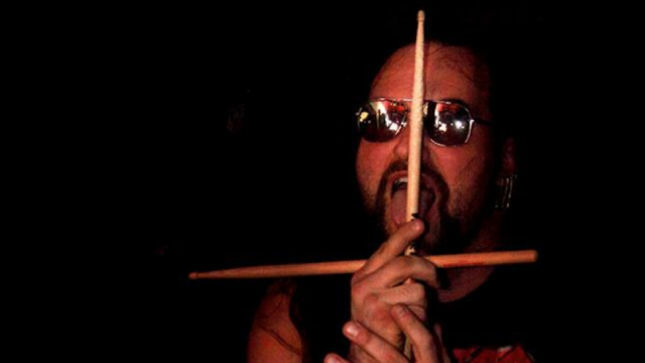 Starting things with some sad news, Nunslaughter drummer Jim Konya has passed away. He was originally hospitalized following a stroke, but it looks like things took a negative turn while he was in the hospital. Our thoughts are with his friends and family. Album sales. 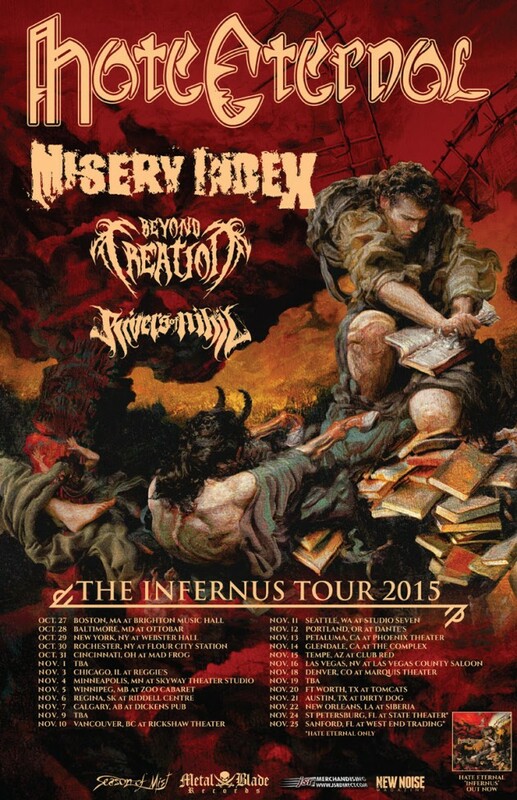 Not the busiest week for heavy metal, but a solid showing for Parkway Drive, among others. Dave Mustaine is selling his 5 million dollar home in the San Diego area. Interesting… but I can’t think of a single person I know that could afford it. In case you missed it, Ghost had put a call out for female fans to dress as nuns to serve booze at their shows. Almost immediately, Lzzy Hale, singer from Halestorm, decided to get on board. Awesome. CANTO: Updates from Metal Alliance, Gojira, Rivers of Nihil and More! Coming at you late tonight because it was a long day and I’m exhausted. Remember when Entombed A.D. was pulled off Metal Alliance yesterday? Well, now it has been confirmed that Metal Alliance Tour 2015 is officially no longer a thing. We thought we were going to get new Gojira this year. But now it looks like it’ll be early 2016. Not ideal, but at least it’s still coming. Rivers of Nihil gave us more positive news in the form of a new single and details regarding August 25th release, Monarchy. Hey look, Between the Buried and Me and doing things. Here is a new song called “Famine Wolf”. Come Ecliptic will be out July 10th. I don’t really care about this band. Or any of you.